There’s something special about burning wood – maybe it’s the cracking sound, the sultry aroma, or perhaps it’s that earthy “Grizzly Adams” feeling you get. But if your home has a masonry constructed wood-burning fireplace, you’re not doing yourself or the environment a favor by using it. These primeval fireplaces can exhaust as much as 300 cubic feet of heated indoor air outside your home* every minute they burn, while dumping pollutants into the outdoor environment. But burning wood doesn’t have to be inefficient OR harsh on the environment. You CAN have your cake and eat it too. How, you ask? It’s simple. 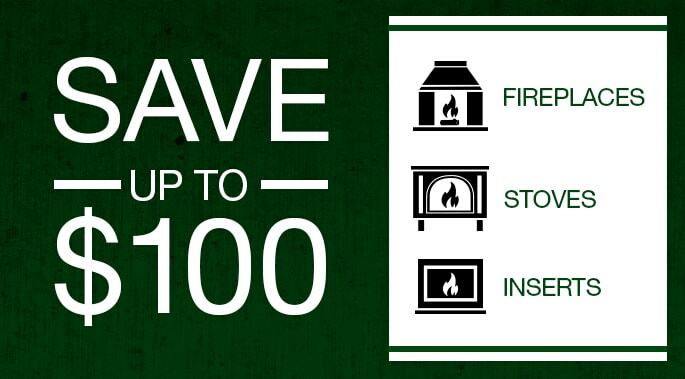 Have an efficient wood-burning insert installed into your existing masonry constructed fireplace. 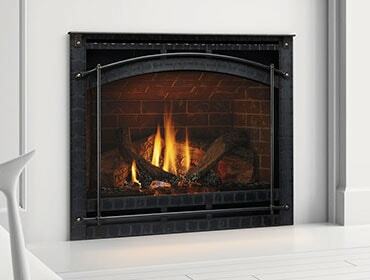 Designed to fit directly into the opening of your fireplace, an insert will turn your fireplace into an energy-efficient, wood-burning powerhouse. If you are accustomed to how your masonry fireplace burns, you will be pleasantly surprised at the amount of heat that’s generated from a single load of wood in a quality wood-burning insert. EPA certified wood-burning inserts available from Quadra-Fire burn clean, releasing minimal particulates into the outside air – many less than 4.5 grams per hour. They use less wood to produce a lot more heat, with some models boasting up to a 78 percent efficiency rating. These inserts are powerful heat sources. There are literally hundreds of thousands of highly inefficient wood-burning masonry fireplaces in U.S. homes today. Many people don’t realize how ineffective their fireplace is, and continue to use it. There are also people who simply don’t use their fireplace at all. 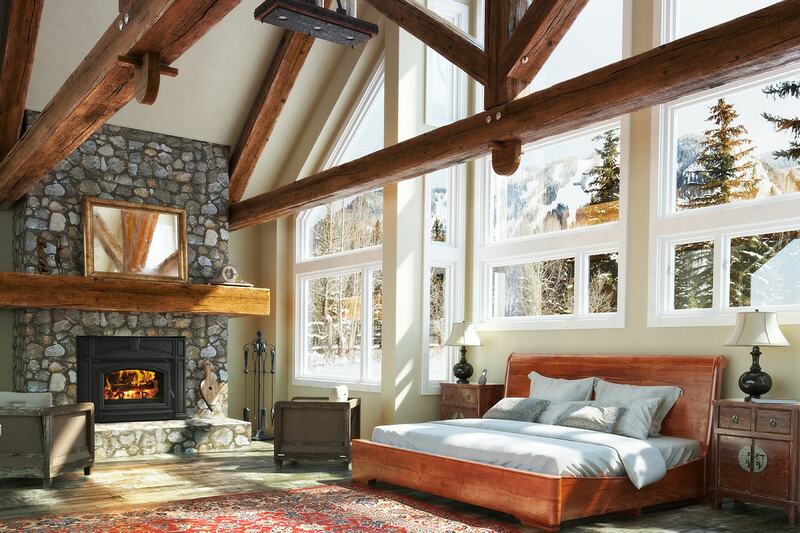 In an effort to create awareness about fireplace inserts, manufacturers like Quadra-Fire have made significant progress in recent years spreading the word about them, both locally and nationally. Don’t be a statistic. Take a closer look at wood-burning fireplace inserts and make plans to become a more responsible and earth friendly wood burner. Without a doubt, Grizzly Adams would be impressed. Heat Smart and Weatherproof Your House!